Small brick and mortar stores don’t usually use or even have access to high-tech and expensive machines for their transactions. Unless they’re some highfalutin downtown fashion boutique , your regular corner shop or neighborhood grocery store is likely to have one of those simple and cheap cash registers that are about as complex as your grade school calculator was in 1995. 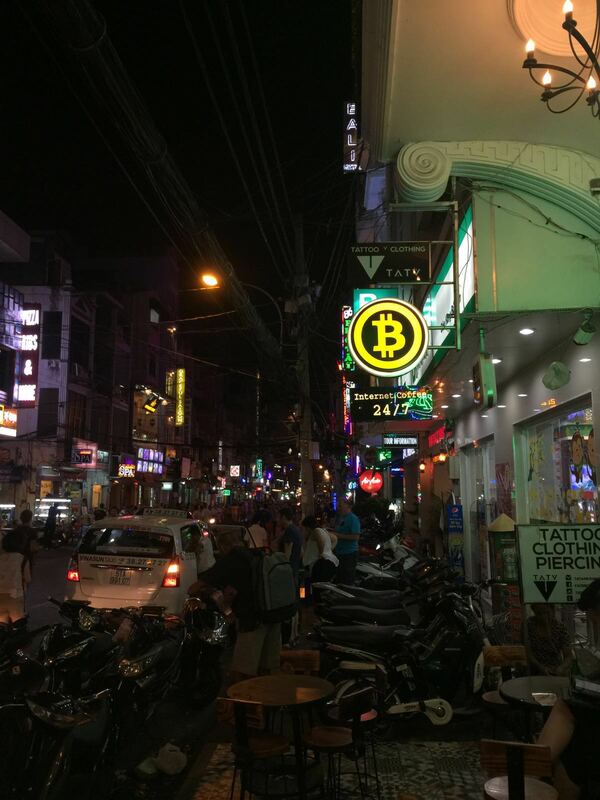 To these kinds of businesses, the idea of accepting as payment something called “digital currency” doesn’t seem especially realistic or affordable. Don’t worry though. It’s easy and it costs almost nothing. All you need is a smartphone and an internet connection—both of which you probably already have. 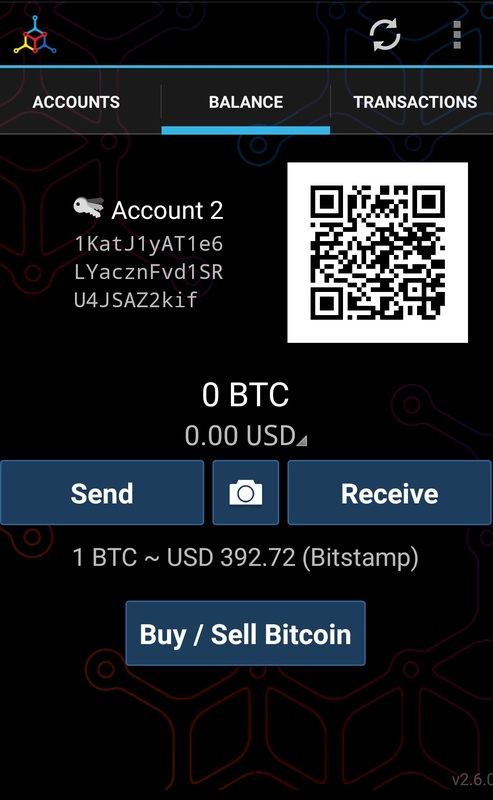 Step 1: Get a Bitcoin wallet to accept payments. If you have an Android phone, we suggest Mycelium. 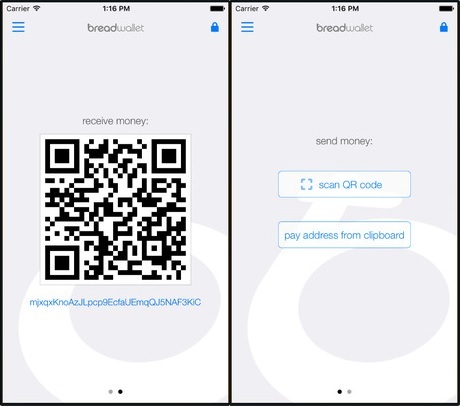 If you have an Iphone, Breadwallet comes recommended. Both are easy to figure out and use. Step 2: Tell the customer the amount owed. You can do this in your currency of choice. There is an option in the app. settings to select the currency with which you do business. Step 3: Go to the “Receive” section of your wallet, and present the QR code to the customer. Step 4: Once they’ve scanned it, wait for confirmation. You’ll need to enter the price separately in the cash register, just like many people do with debit machines. 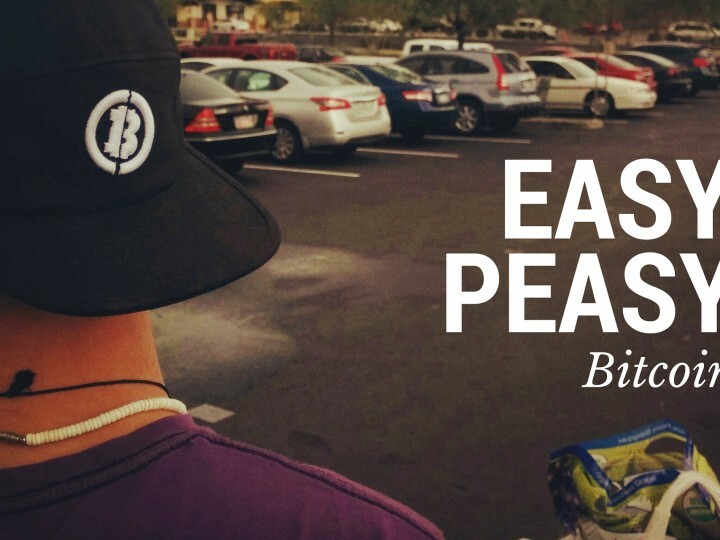 If you want to exchange the Bitcoin for fiat, just refer to the How to Get Bitcoin section of our Easy Peasy Guide to Bitcoin. 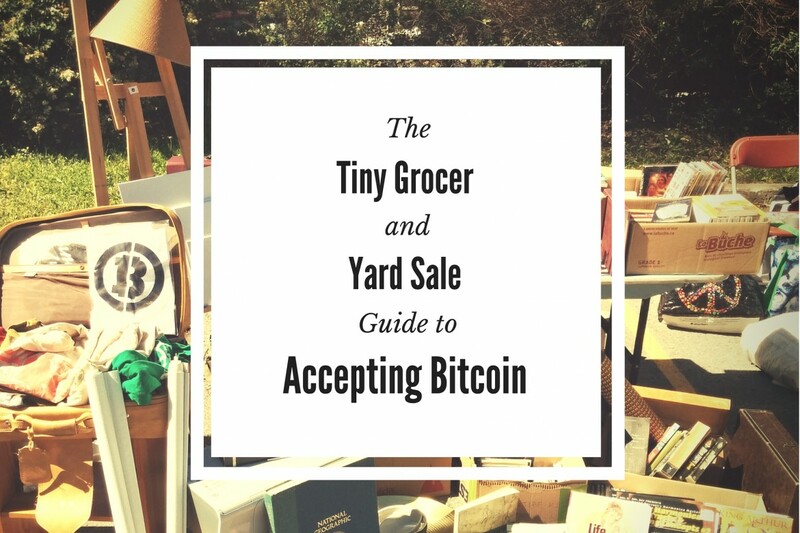 Step 5: Put a sign up that says you accept Bitcoin. Step 6: Submit your business to the AirBitz Bitcoin Directory (or any other directory you can find) and wait for you bit-customers to appear. The question of taxes with regards to Bitcoin goes beyond what this humble blog can offer. You can probably deal with it in the same way you would if you were say, a Canadian merchant who accepted USD from a tourist. We suggest you discuss it with your accountant, though it shouldn’t be too much of a hassle.